You can be examination from best examination equipments and medical professional. 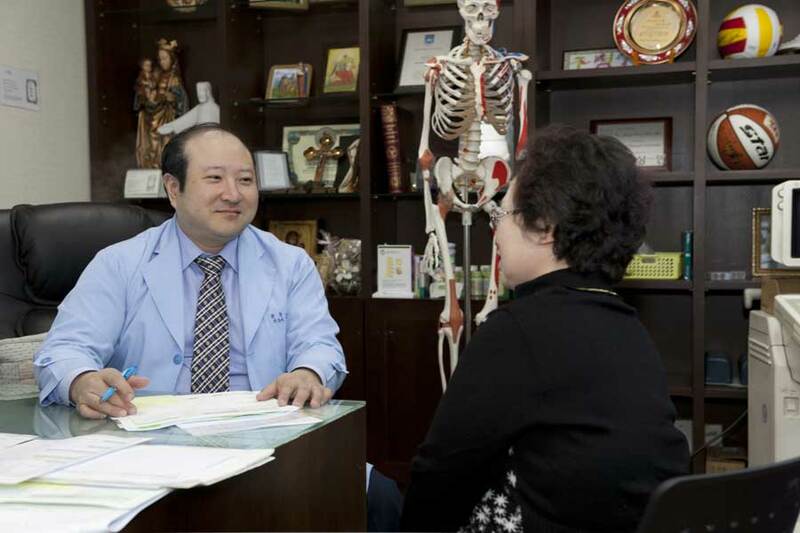 The Rehabilitation Center's dedicated teams of experienced and respected specialists support patients and their families throughout the rehabilitation process, from injury or illness to health and independence. Even after a patient leaves the inpatient SKY hospital, specialty rehabilitation care is continued through outpatient physician services. : Individual medical coordination system for foreign patients. You will be guide all sky hospital systems from medical coordinator who multi linguist. : SKY hospital brings you the optimization and best medical services.